We'd like to assist you in paying your tuition, fees, and other charges. 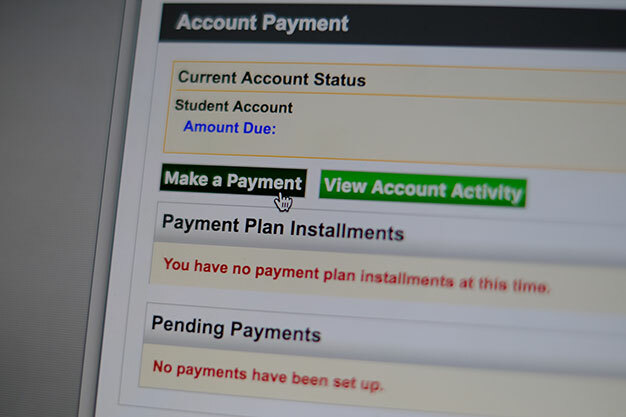 The last Spring 2019 payment plan installment is due on April 15th. Please be sure to make or schedule a payment before this day. Summer 2019 fee waivers are currently being accepted by fax (731-881-7813) or email (feewaivers@utm.edu). You may also drop off a paper copy or submit an electronic fee waiver if one is available for the waiver type that you are eligible. A two-part payment plan is available for Summer 2019. The first payment is due during the enrollment process, and the second is due on July 8th. The payment deadline for Fall classes is the first day of classes, August 26, 2019 at 5:00pm. We will begin accepting Fall 2019 Fee Waivers on July 1st. Please wait until then to submit, and make sure all dates reflect this date or later. Effective May 1st, 2017, Touchnet-Paypath will begin accepting credit card payments for UTM. A service fee for credit card payments will be assessed, which the university does not control, nor does the university receive any additional proceeds. The standard 2.75% surcharge ($3.00 minimum) applied by credit card companies will be assessed to the total payment as the service fee. 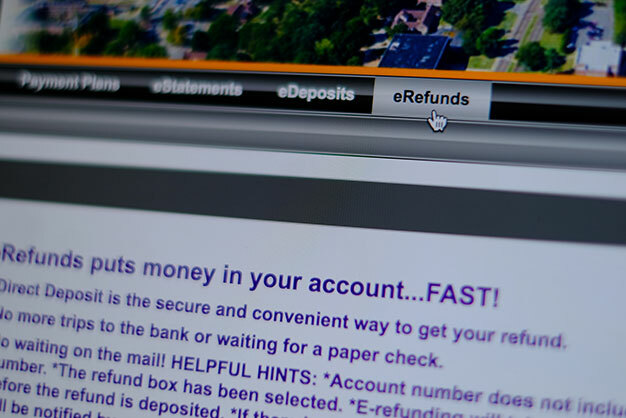 Please note that students can pay with electronic check (ACH) payments online at no additional cost. Effective February 1st, 2017, the Bursar's Office will no longer accept credit card payments at the window. 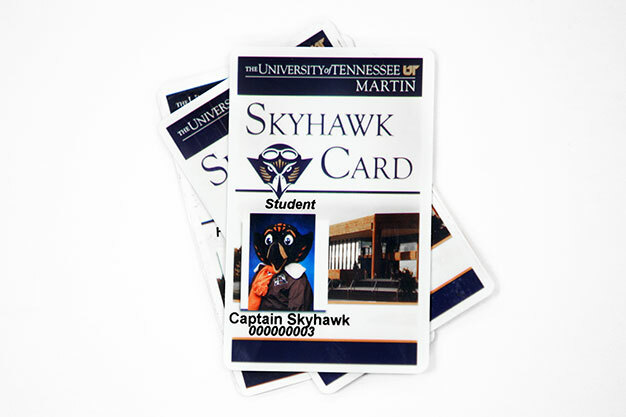 UTM will continue to accept cash and check forms of payment at the payment windows. 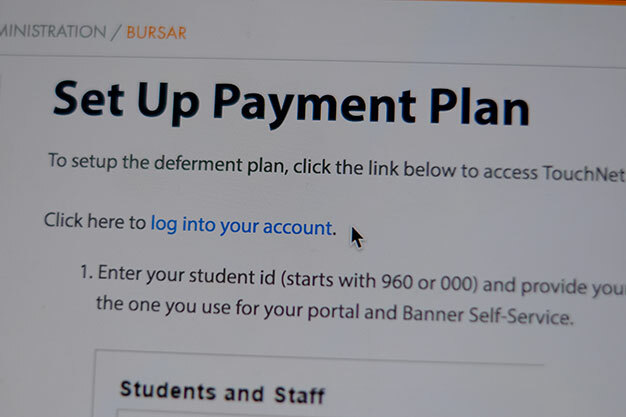 Students can make credit/debit card payments and electronic check (ACH) payments online.